Use coupon SUBWAY100 while making your food order at snapdeal app & get Rs 100 cashback. Applicable only today (6th Sep 2016). This offer is valid for Visa card members only. Enter last 4 digits of your card & phone number on this page to receive 100 off on 500 Rs coupon. 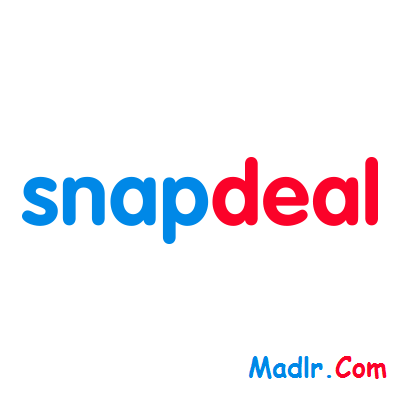 madlr is the right choice to grab valid promo code for snapdeal. use this SUBWAY100 coupon i got 20% falt discount for snapdeal online purchase.